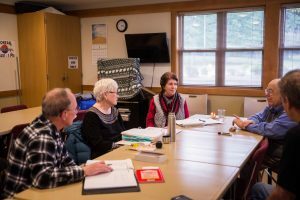 A variety of programs and services await for South Sound seniors at the Virgil Clarkson Lacey Senior Center. 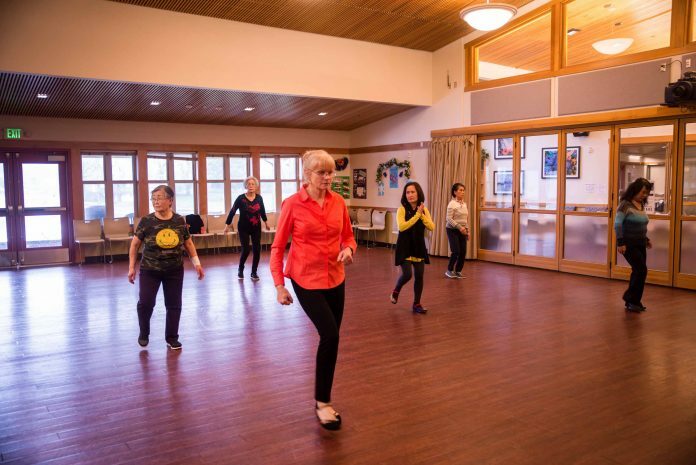 From games and language classes to crafts and line dance, seniors have access to activities from morning to evening. 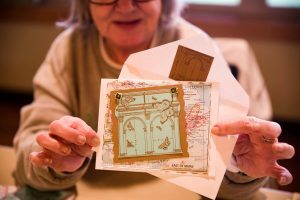 The Lacey Senior Center is a lively community filled with active, engaged people who have bonded through shared interests, while looking out for each other’s well-being. There are services for every ability and health condition, including those with dementia, Alzheimer’s, or other cognitive challenges. The STARS Adult Day Program enables both seniors and their caretakers to stay active and socialize with others. The Inclusion Program also provides custom services and mentoring for seniors with intellectual challenges. 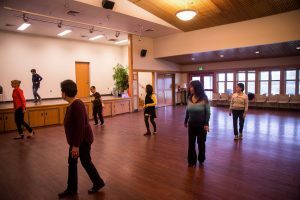 To learn more about the many activities and services available at the Virgil Clarkson Lacey Senior Center, visit the Senior Services for South Sound website.